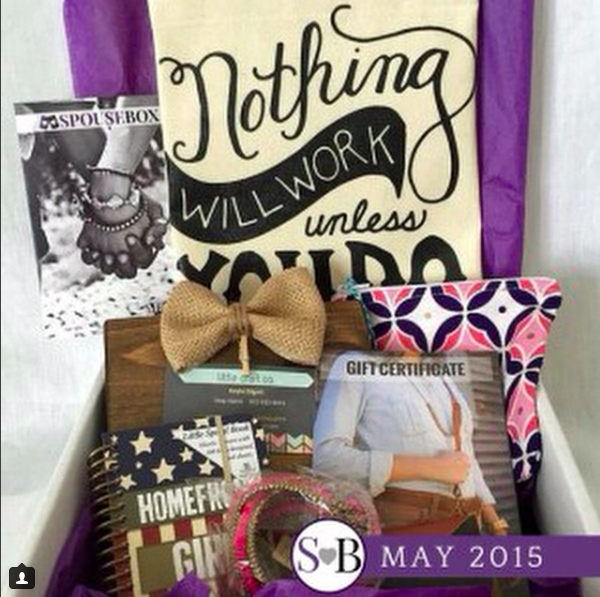 Subscription Box “SpouseBox” For Military Spouses Is Back! 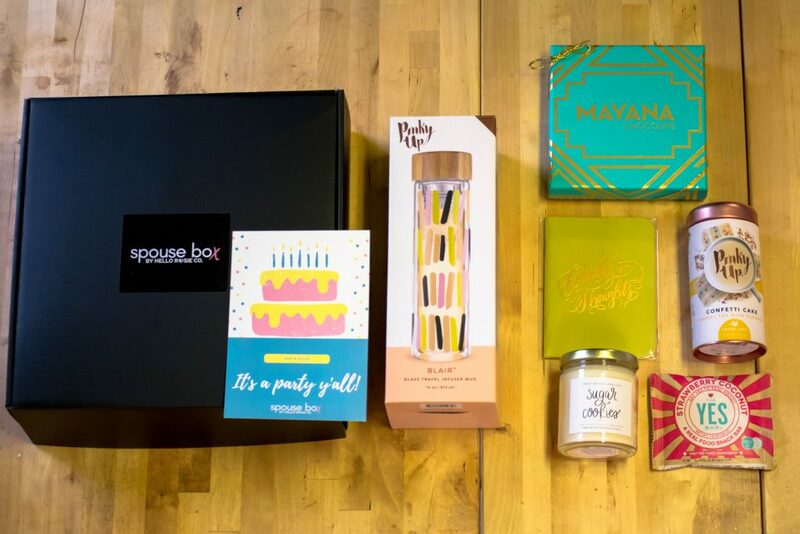 In 2014 myself and Adrianna Domingos-Lupher of Next Gen Milspouse launched the first monthly subscription box for military spouses called SpouseBox. 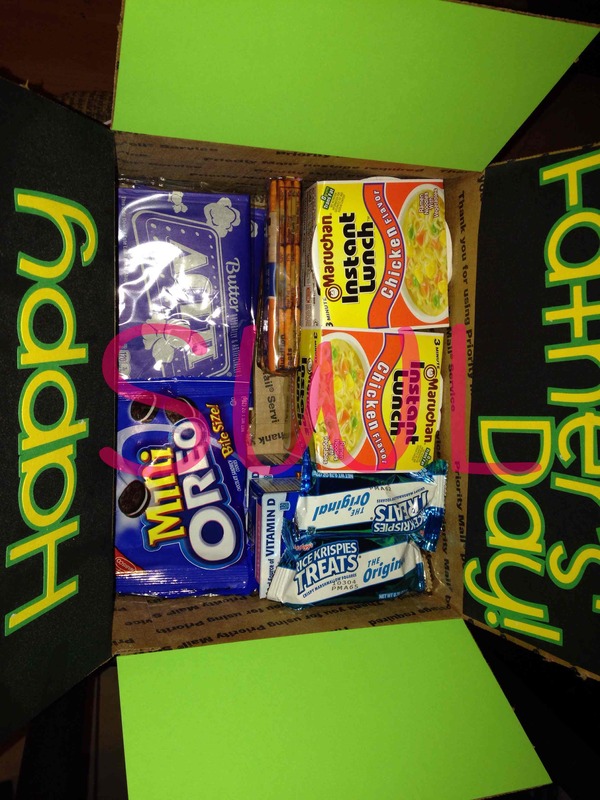 The purpose of the box was to honor those who wait and take care of the home front and encourage them to do something special for themselves through the challenges of military life. 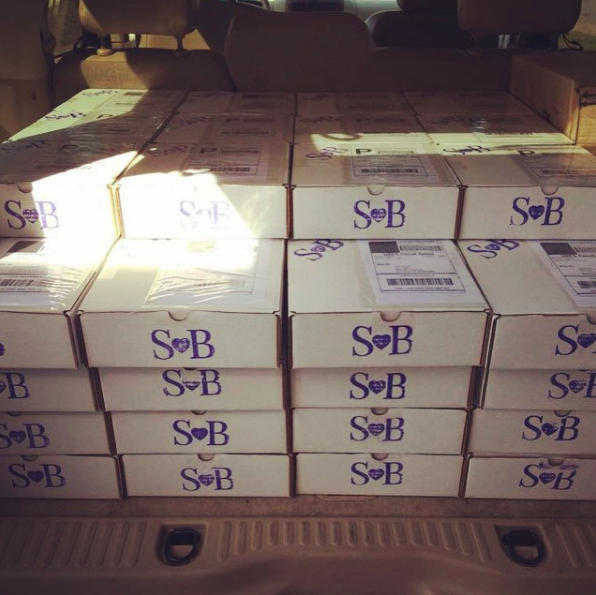 Additionally, we sought to introduce military spouse owned businesses and their products by including them in the box. Over the years we’ve taken on new projects and my amazing friend Adrianna has allowed me to keep our dream alive. I’m excited to announce SpouseBox: By Hello ROSIE Co. is here. The new SpouseBox is part of Hello ROSIE Co. an online gift and stationary shop co-owned by myself and Marine Milspouse Lakesha Cole author of Mommy Retailing: A Mom’s Guide To Starting A Boutique. The Hello ROSIE CO. brand is behind ROSIE: The 1st Military Lifestyle Planner and a military spouse life+style brand that hoists everyday military living and moments in that journey to celebrate. Our fabulous selection of planners, culture tees, greeting cards, stationery, gifts, and more will add affectivity to your everyday. Our products encourage friendship, relaxation, organization and making your new house a home. 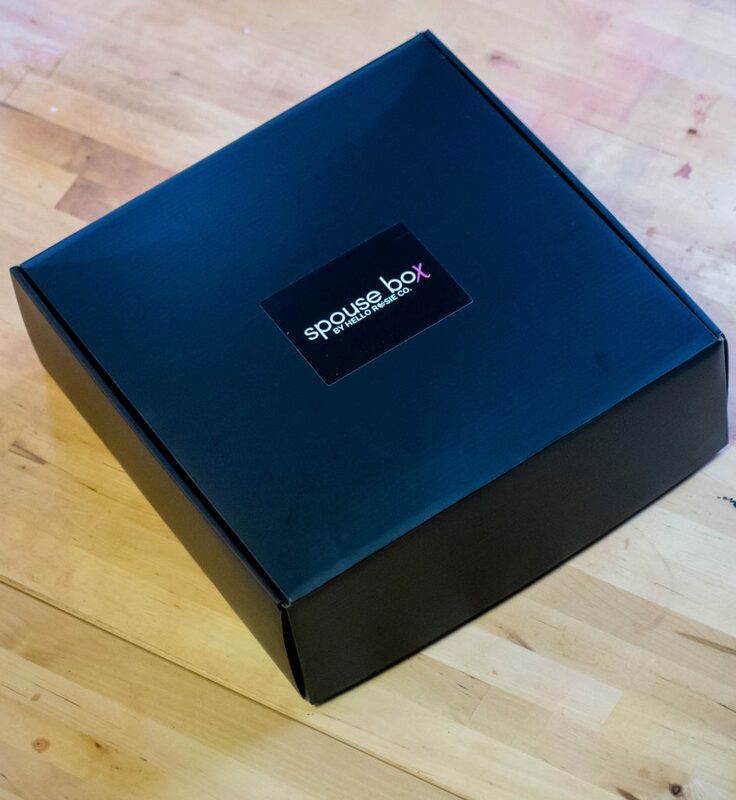 The new SpouseBox is curated from mostly made in the USA full size products that are selected from our shop. And, it’s an affordable treat because it is only shipped quarterly. 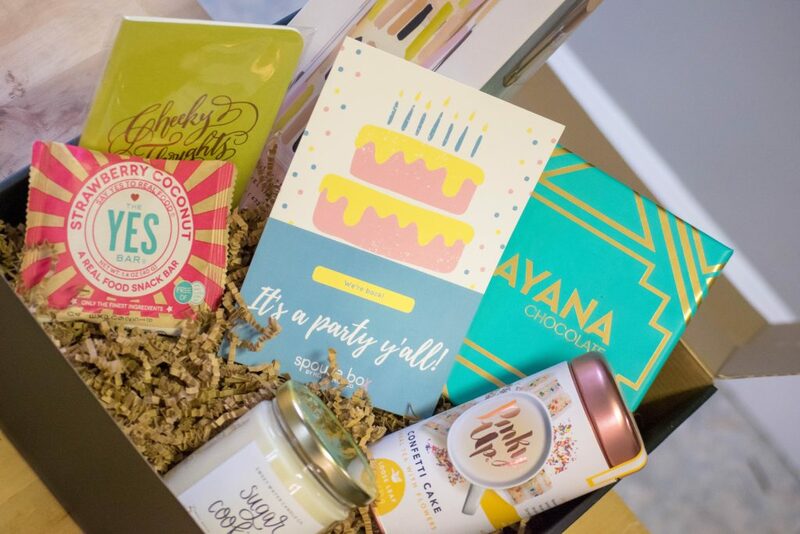 Additionally, we offer two box sizes called Treat Yo Self and Treat Yo Self More at different price points so that everyone can enjoy the SpouseBox Experience. It’s also a great gift for a milspouse friend that is PCS’ing or who could just use something to brighten their day. And if you are ever just looking for a cute gift like a pretty mug, notebook, tea, blanket you can get those too at Hello ROSIE Co.
We only put a limited amount of boxes out per quarter out so get yours HERE. Military personnel and their spouses can use code MIL10 to save 10% on their order. Follow us on FACEBOOK and IG @HelloRosieCo . 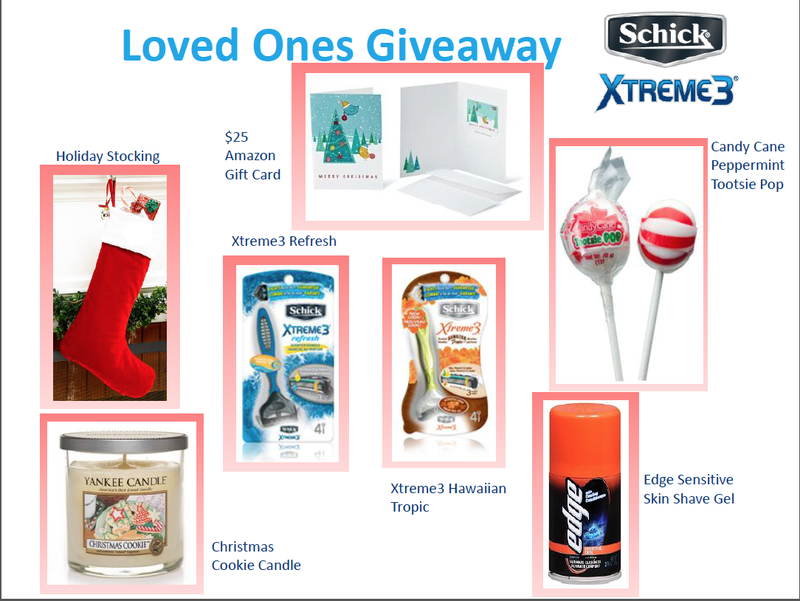 iveaway CLOSED*Schick Razors Xtreme3 Loved Ones Holiday Care Package Giveaway…5 Winners!! !